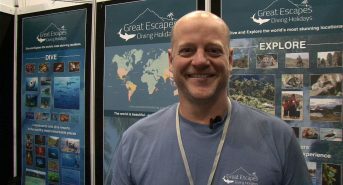 In a video shot exclusively for Scubaverse.com at DIVE 2018, Chris Bell from new tour operator Great Escapes Diving Holidays talks to Jeff Goodman. Find out more at www.greatescapesdiving.com. 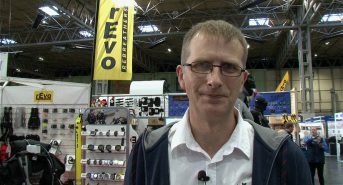 In a video shot exclusively for Scubaverse.com at DIVE 2018, Richard Corner from Mares talks to Jeff Goodman about the EOS 10R and 10RW torches. 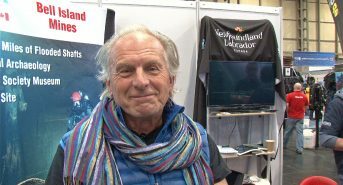 Find out more at www.mares.com. 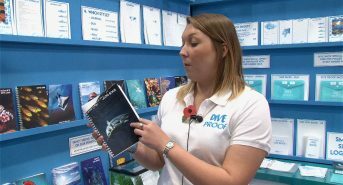 In a video shot exclusively for Scubaverse.com at DIVE 2018, Gemma Thompson from Dive Proof talks to Jeff Goodman about their waterproof log books. 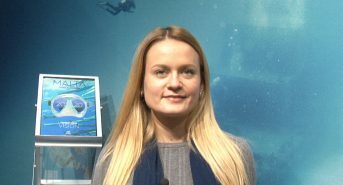 Find out more at www.diveproof.com. 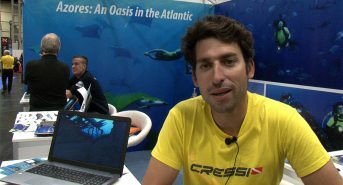 In a video shot exclusively for Scubaverse.com at DIVE 2018, Henrique Araujo from Azores Sub Dive Centre talks about the diving available in the Azores. Find out more at www.azoressub.com. 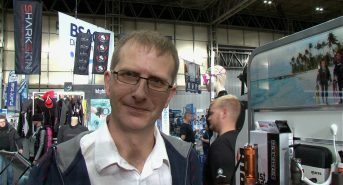 In a video shot exclusively for Scubaverse.com at DIVE 2018, Richard Corner from Mares talks to Jeff Goodman about the new Epic 82X Regulator. 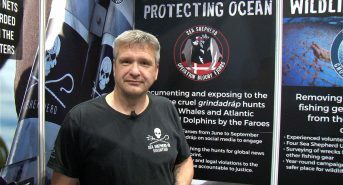 Find out more at www.mares.com. 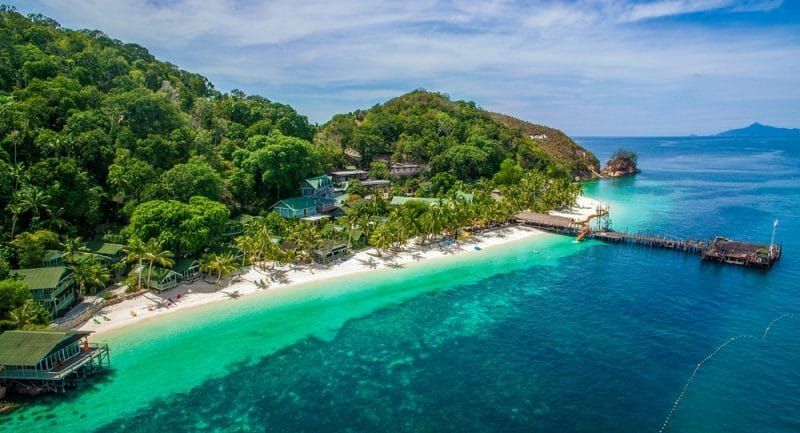 WIN a dive holiday for two to Malaysia and Brunei!!! 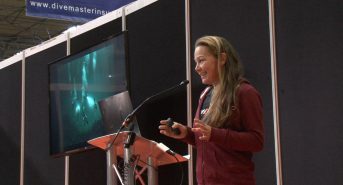 Think you've got what it takes to be a Scubaverse contributor? Signup today for free and get current information on latest news, features, competitions and other interesting offers on our website. © 2017 Scubaverse. All rights reserved.